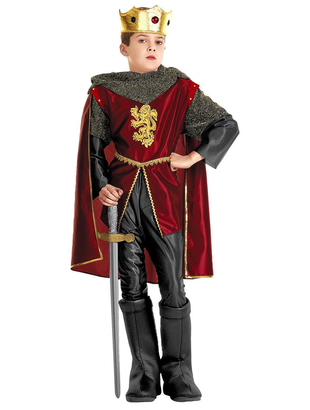 Our Kids Royal Knight Costume is perfect for your next medieval fancy dress. 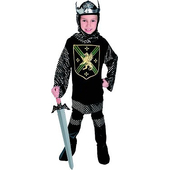 Included in this royal costume is a top with chainmail style sleeves and a matching cape. 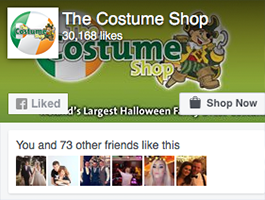 Costume also includes a pair of trousers and boot covers. 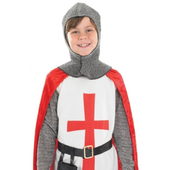 To complete the medieval look a crown with gems is also included.